The Maple Leaf coin is one of the most famous bullion coins in the world, and one that is bought in vast quantities in both silver and gold. It is also available in platinum, and because of the world-wide success and recognition of the Maple Leaf, it quickly became one of the best-selling platinum coins. 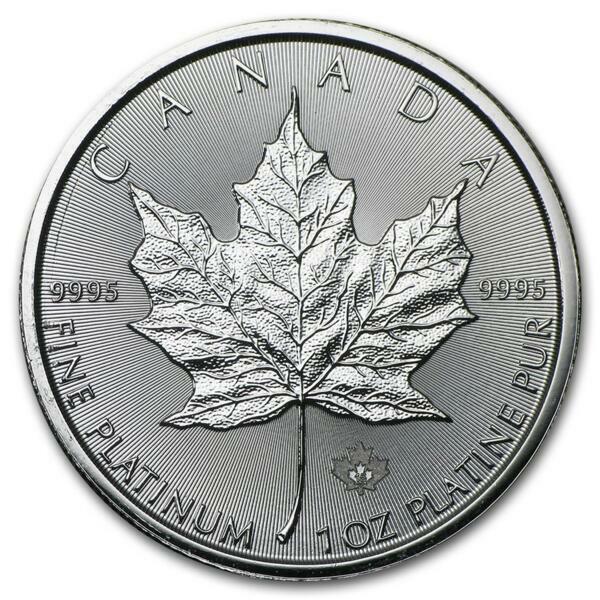 The 99.95% pure, one-ounce platinum Maple Leaf coin makes a distinctive addition to any precious metals portfolio. 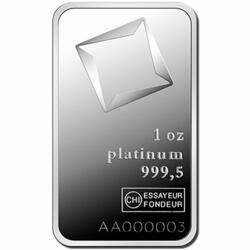 This is a 1 Troy Ounce coin that carries a purity of 99.95% platinum, also written as .9995. It has a serrated edge and a face value of 50 Canadian Dollars, making it legal tender in Canada. Obviously, the value of the platinum is considerably more than the coin’s face value. This coin was first minted in 1988 in five different denominations. The design used back then, similar to the current one, continued to 2002, after which it went out of production. In 2009, minting began again in 1 denomination (1 Ounce) only, and continues to the present day. 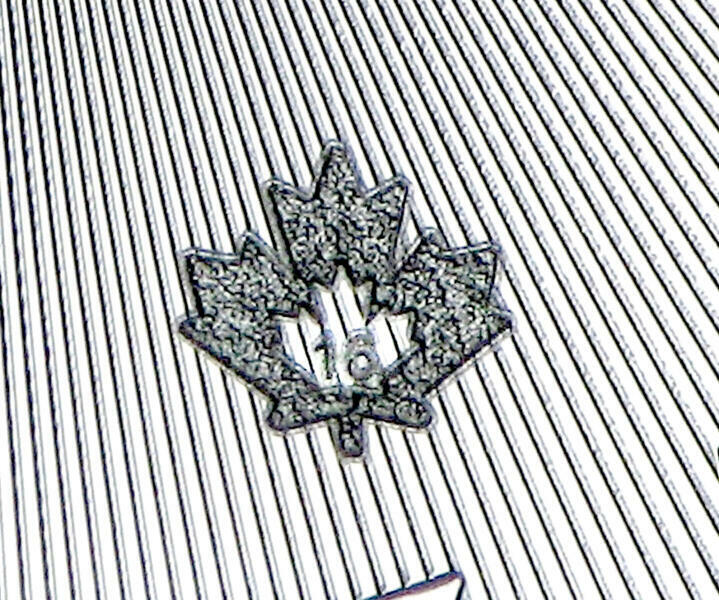 The engravers at the Royal Canadian Mint were the ones to come up with the design on the reverse of the coin, which was adapted from the classic Maple Leaf design and first engraved in 1988. This is used on all editions of these coins. The Maple Leaf is shown in its splendor, with the design so intricate that you can see the ruffles of the dried leaf. The obverse of this coin has changed slightly over the years. 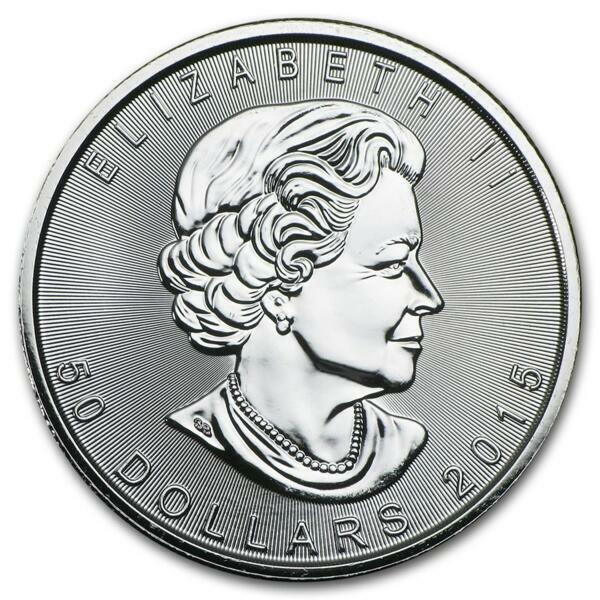 The latest version was designed by Susanna Blunt in 2003, featuring a modern-day Queen Elizabeth II. The image used for this engraving was taken from when Her Majesty was 79, while previous editions of the coin were taken from when she was 64 and 39. The Royal Canadian Mint began life as a branch of the Royal Mint, back when Canada was part of the British Empire. It came into its own, achieving much-deserved respect within the bullion industry for producing some of the best coins, and breaking records for size, purity and more.